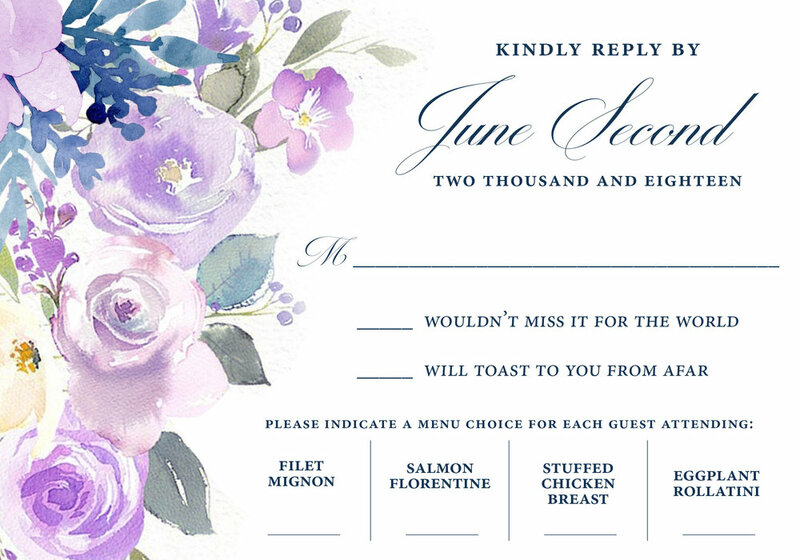 First off, super important thing to remember: your invitation sets the stage and tone for your event. 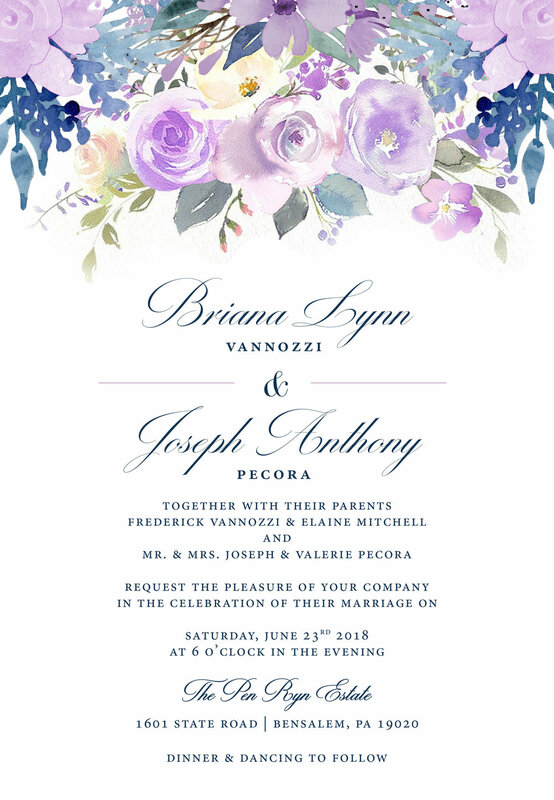 Whether it’s on an farm, overlooking the ocean, or with the backdrop of Manhattan, we can help you choose the invitation that not only fits your style and aesthetic, but also your budgetary needs. Our fresh and memorable designs are inspired through a personalized process with every client from start to finish. Each product is impeccably crafted with the finest materials. 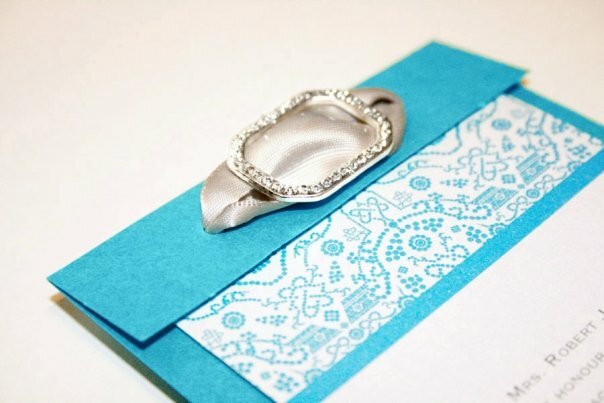 Our goal is always to create a seamless experience for you, from the first luxurious envelope that arrives at your guests' door to the last little favor that leaves your event in happy hands. With a natural inclination toward fine craftsmanship and time-honored traditions, Adriana brings years of fine art, graphic design, and creative direction expertise to the world of modern correspondence. AM Designs is dedicated to clean, fresh designs, tailor-made for our wonderful clients. With a passion for weddings and events, we continue to look for new and beautiful ways to integrate paper décor into every type of celebration.